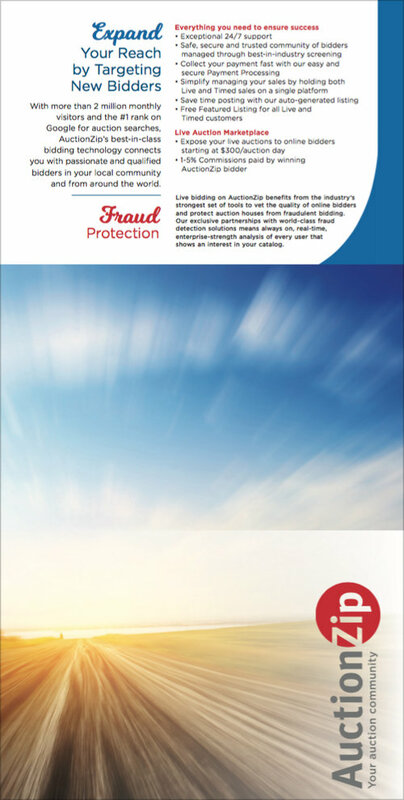 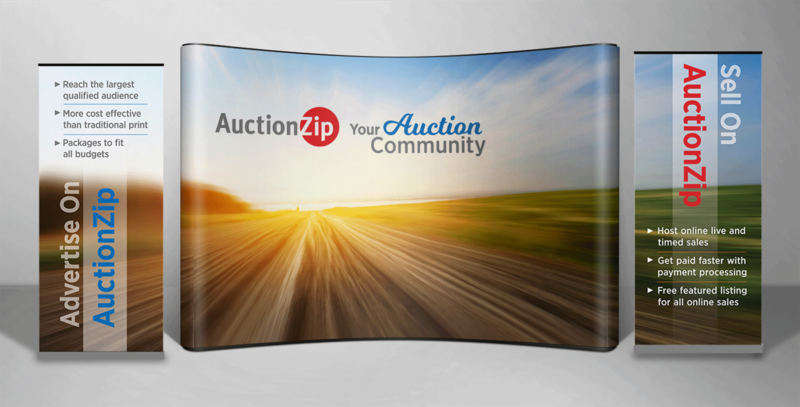 With 25,000 auctioneers and 13 million buyers, AuctionZip is the world’s largest online auction community. 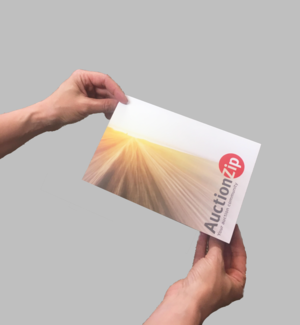 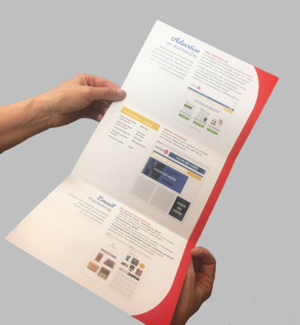 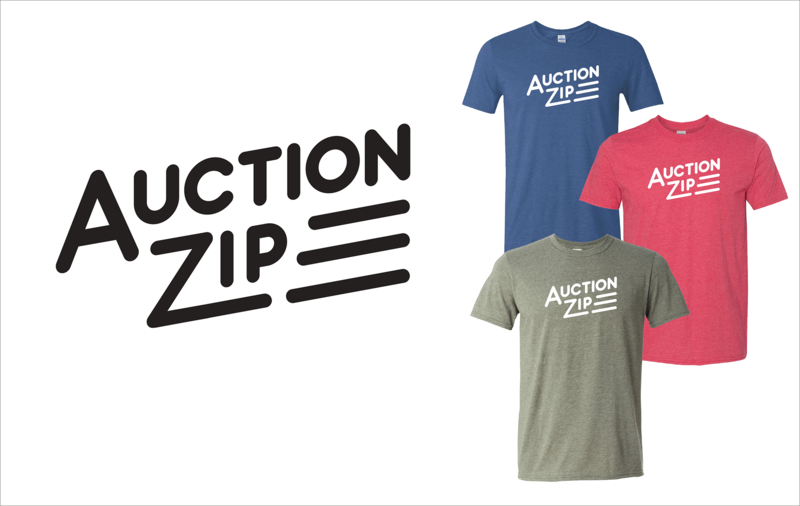 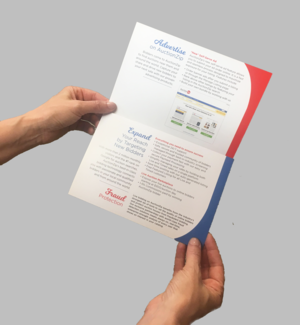 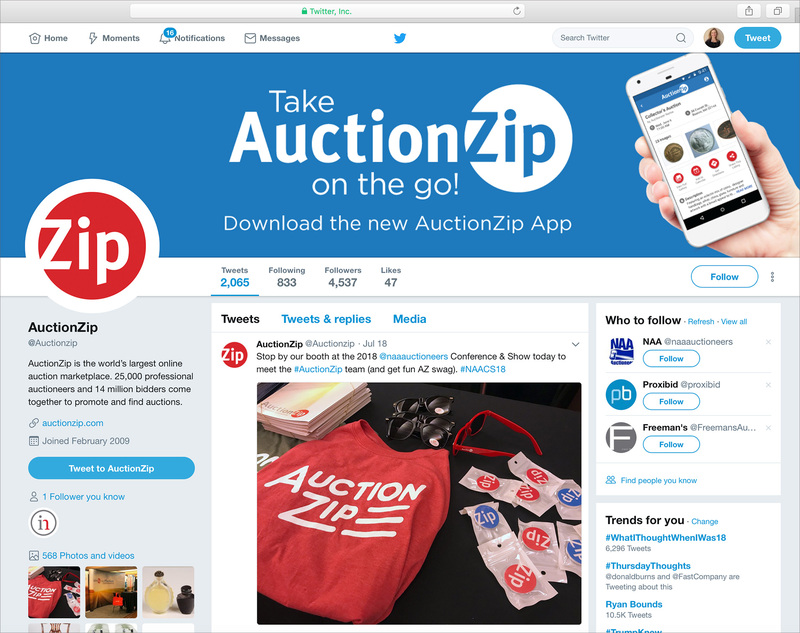 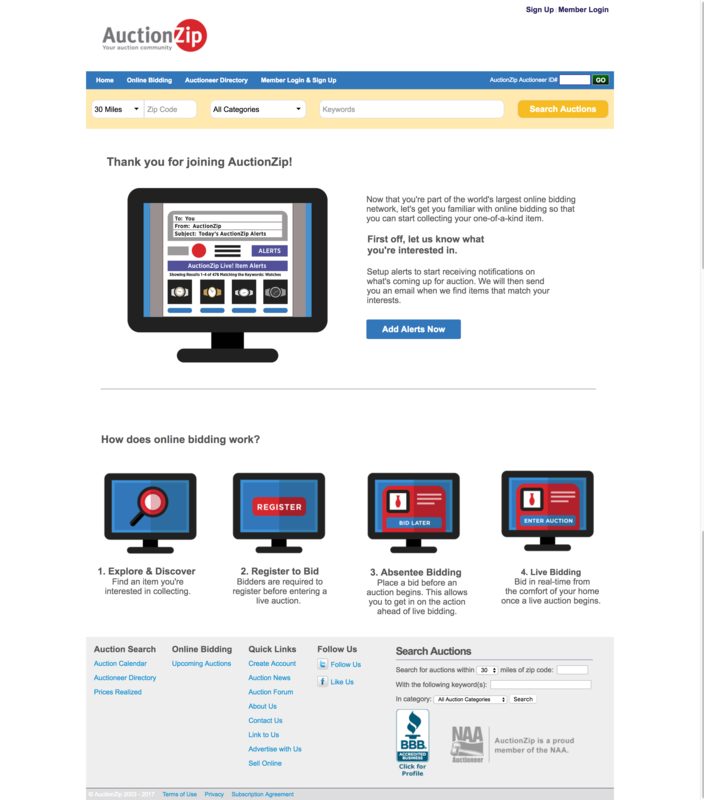 To demonstrate how accessible auctions have become, my team created a social campaign, an online “how-to bid” page, promotion materials for the National Auctioneers Association Conference and marketing materials for the AuctionZip app. 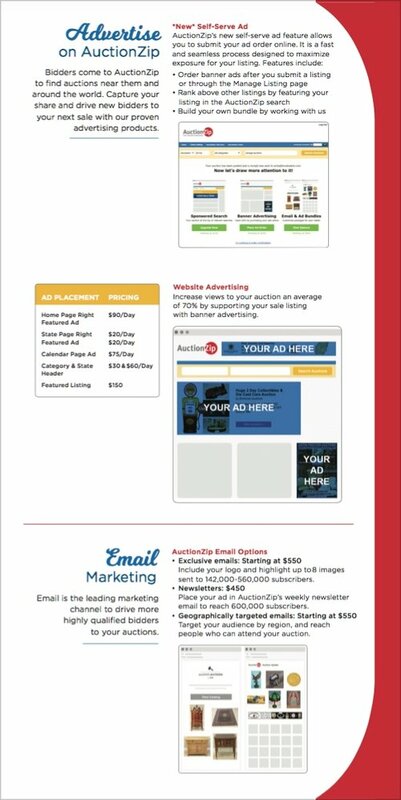 I wrote the content.